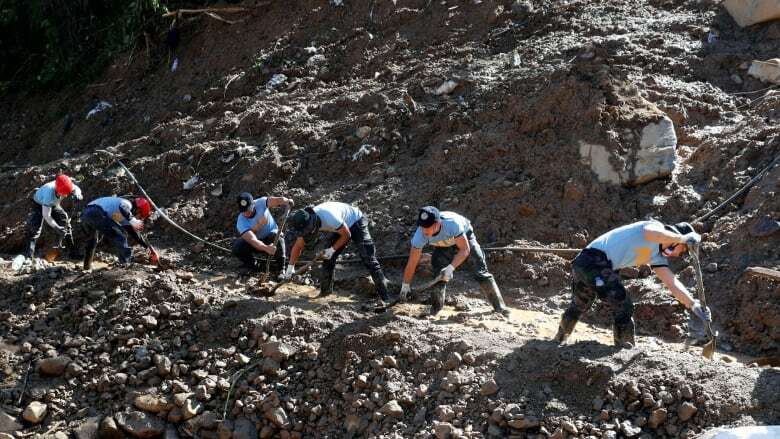 A police officer in the Philippines who tried to persuade residents of a mining camp to move to safety as a powerful typhoon approached said Tuesday they refused to leave, and a day later the storm triggered a huge landslide that buried dozens of people. 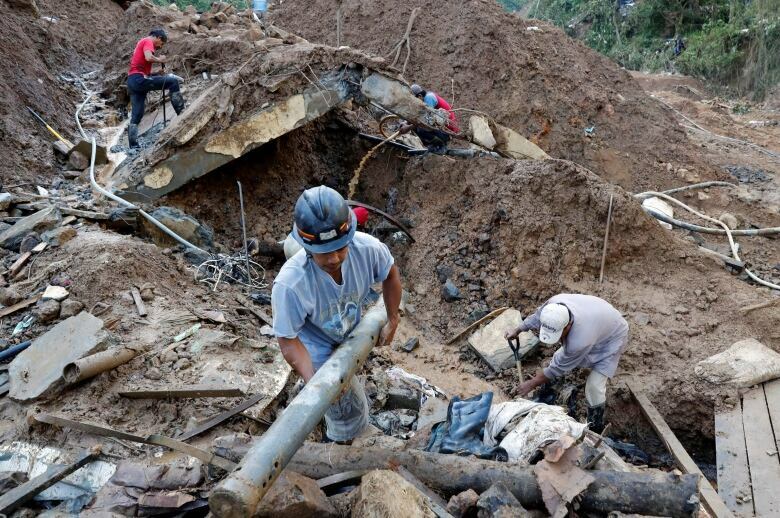 Typhoon Mangkhut, the most powerful storm to hit the Philippines this year, left at least 74 people dead and dozens of others missing, mostly in the avalanche in the gold-mining town of Itogon in Benguet province. The storm later blew on to Hong Kong and southern China, where it caused more deaths and damage. Zambale said he and other local officials tried to convince the villagers, mostly small-scale miners and their families, to move to a safer evacuation centre as the typhoon approached. Zambale said he saw about 15 villagers outside the chapel and bunkhouses. "Some were smiling and there were some who were just quiet. Some were listening to us," he said. "But many were left behind," Zambale said. "I really feel sad, I cannot describe the emotion," he said. "It's not only the people who don't listen. They have children, wives, elderly parents who will all suffer."